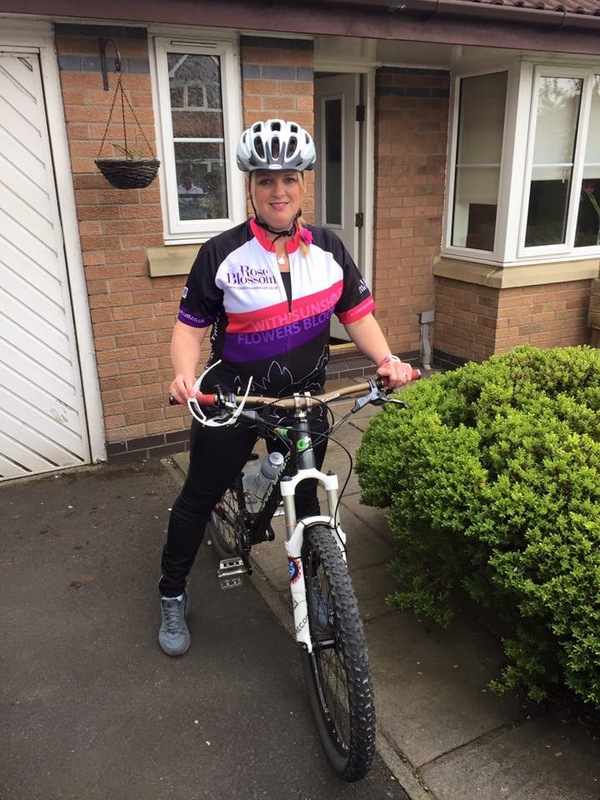 Well done to Nicola Reid a family friend of the Chapmans who recently completed a bike ride to Lytham a total of 33 miles. Nicola aimed to complete one challenge per month for Rose Blossom Trust in 2016 but unfortunately injured her Achilles! This bike ride was a massive achievement, well done to Nic!